While TV has been a dominant global medium since the 1950s, advertising has changed a lot since then. But the way most TV commercials are delivered hasn’t. Everyone watching the same show watches the same commercials; by its very nature, this outdated practice creates billions of wasted impressions. As advertisers move to more audience-based approaches, free your TV inventory of program and time restrictions and focus on selling advertisers the target audiences and outcomes they want at a higher value. This monetizes what used to be wasted reach. Both new and existing advertisers will be interested in the enhanced targeting and measurement now available in TV advertising, increasing the attractiveness of TV ads for their campaigns. Aggregate impressions in long-tail programming and realize premiums as high as 7.5x their average current effective value and develop new revenue streams altogether. Drive higher revenue per subscriber by targeting specific audiences with customized offerings to drive meaningful increases in service penetration as well as take-up and tune-in conversion rates. More efficient inventory allocation presents an opportunity to reduce ad loads while delivering content that is more relevant to the viewer. Promote direct messaging capabilities to new advertisers looking to target niche premium and localized audiences with the impact of TV. Deliver the outcome-based pricing, measurement and tracking of online media without any fraud, viewability or ad-blocking issues. The INVIDI system has been purpose-built to minimize disruption to legacy processes, workflows and architectures while delivering proven results. 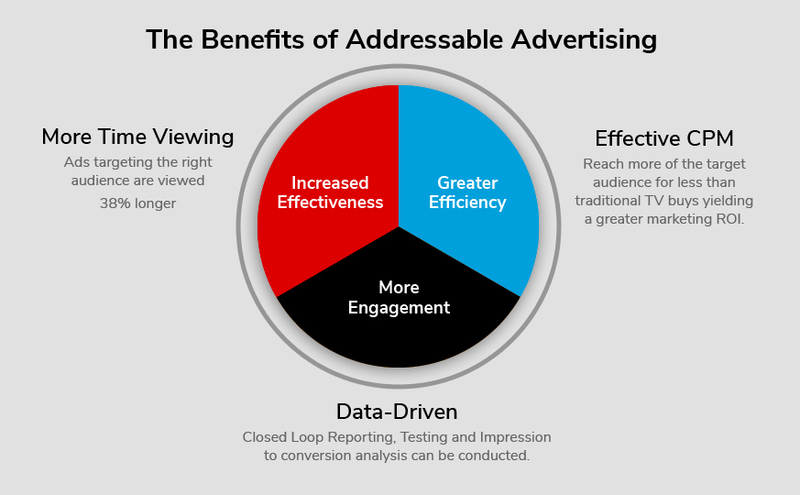 With the INVIDI addressable TV advertising solution, you’re able to help advertisers with in-depth campaign results analysis, drilling down into success factors and closing the loop on marketing efforts across all platforms. 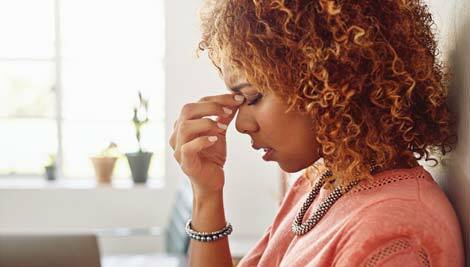 Take the Pain out of the Campaign with a +42% Sales Rate Lift. Learn more about their results on our Case Studies page.